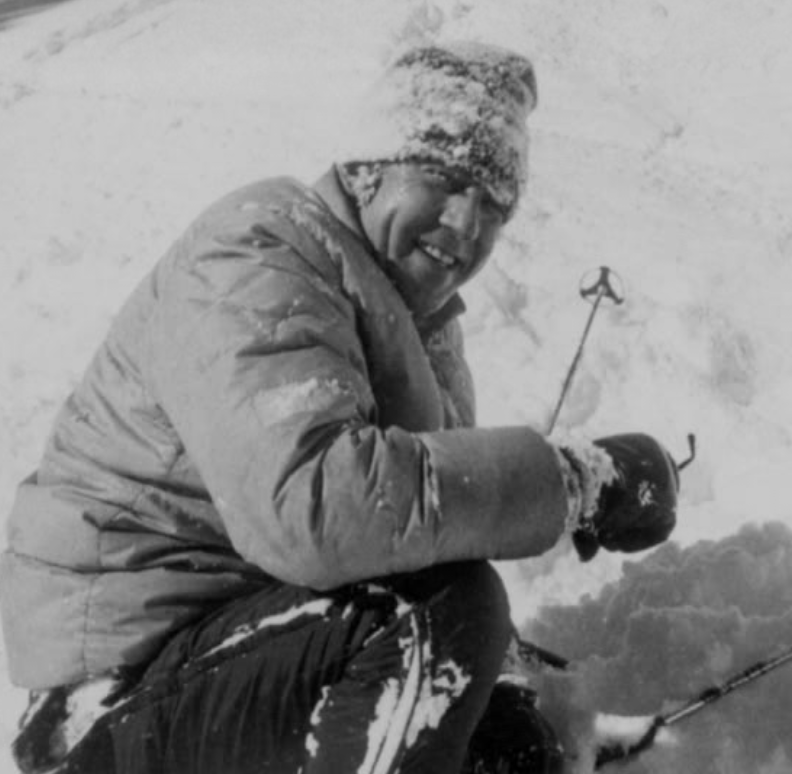 The ski pioneering exploits of K Smith are various and numerous. But one is paramount: Brighton Ski Area in Utah’s Big Cottonwood Canyon. 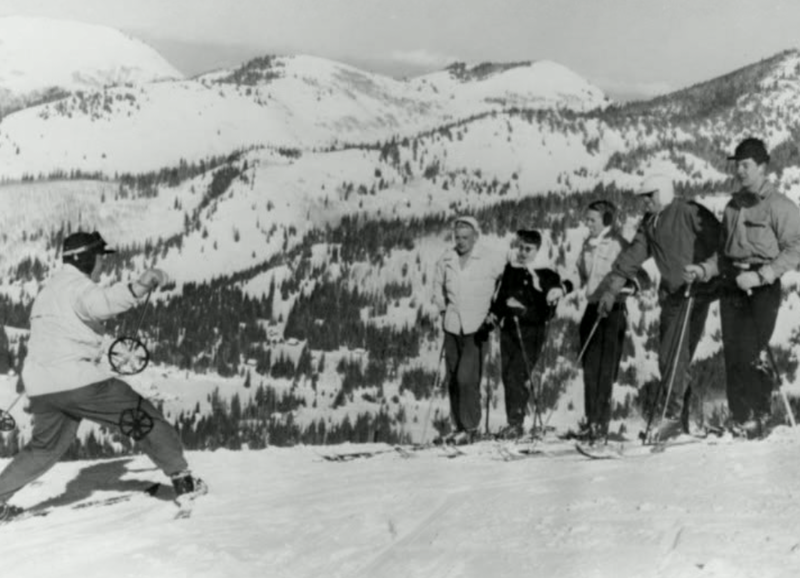 In 1936 the man with only an initial for a first name added alpine skiing to Brighton’s recreational offerings when he installed a T-bar tow to serve skiers. 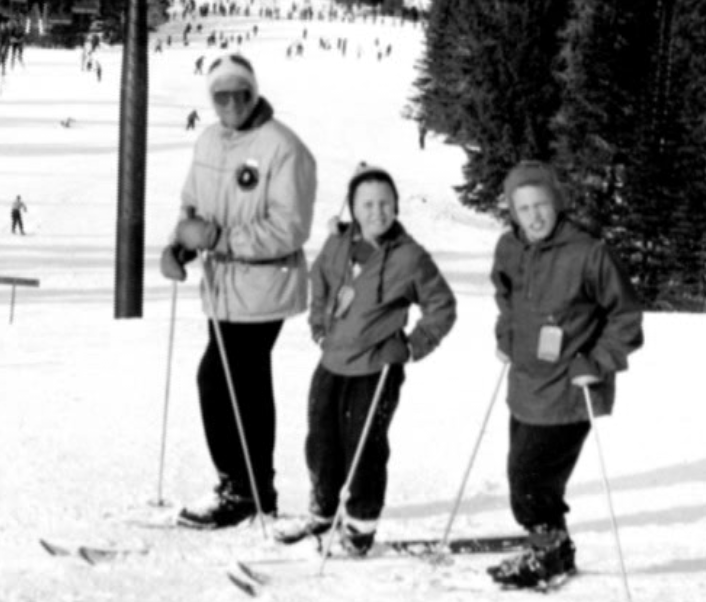 K began skiing in 1924. 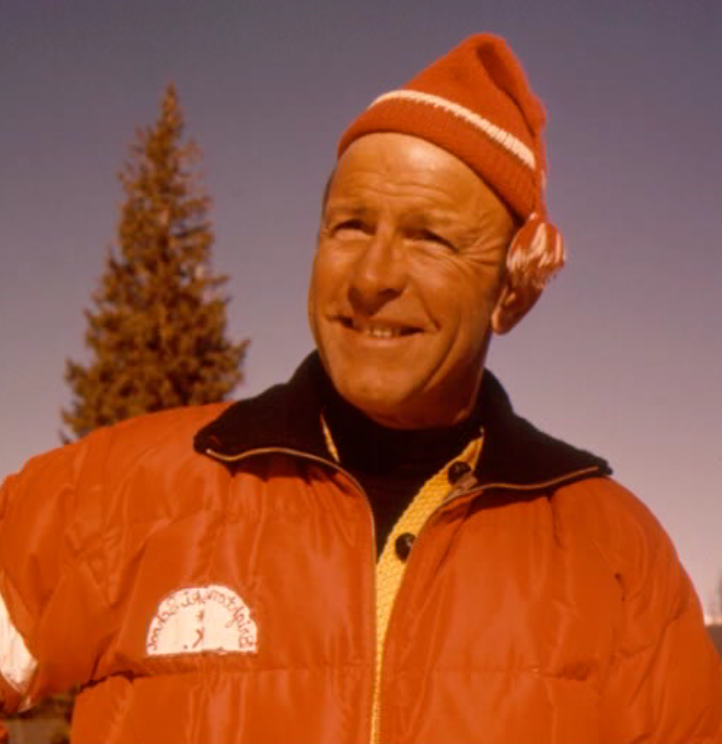 What followed was a lifetime of significant skiing-related accomplishments. 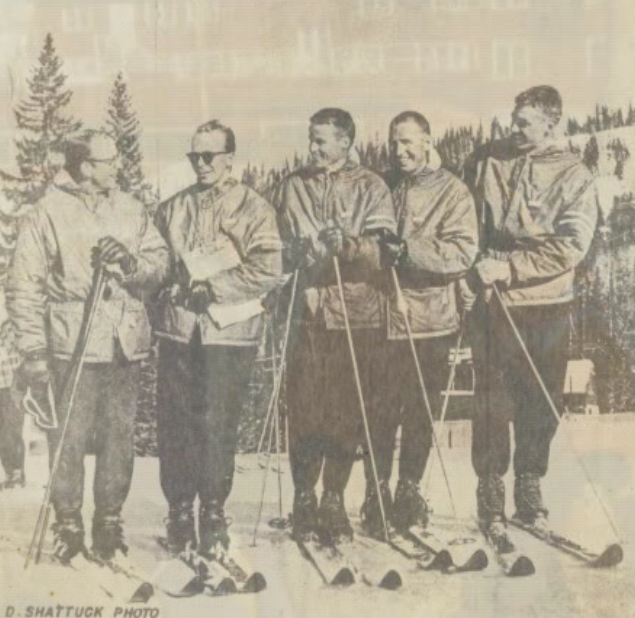 They include being president of the Alpine Ski Club in 1940, a member of the storied 10th Mountain Division of World War II fame, and the battalion ski supervisor in the 86th Mountain Infantry Division. While stationed in the military in Japan in 1945, K built that country’s first ski lift in Sapporo, which played host to the 1972 Olympic Winter Games. 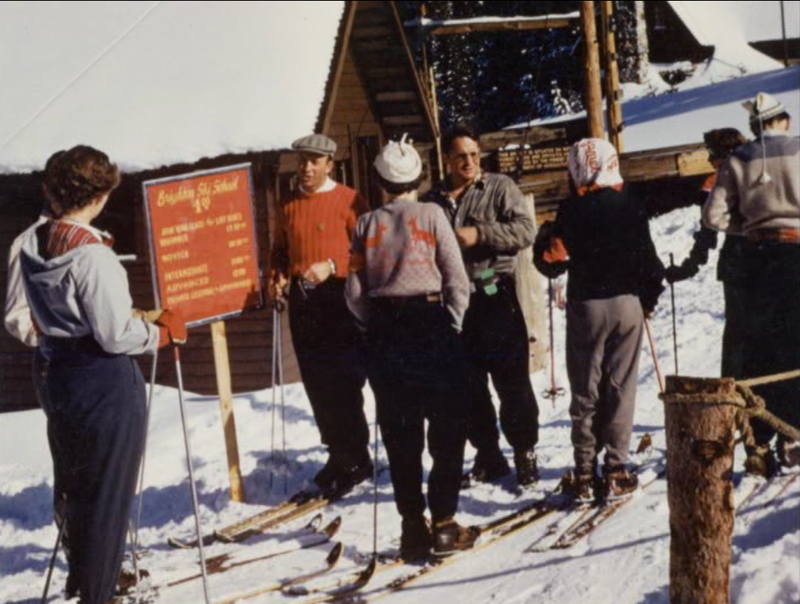 In 1946 Smith became operator of Brighton Ski Area and started its ski school, which bore his name. 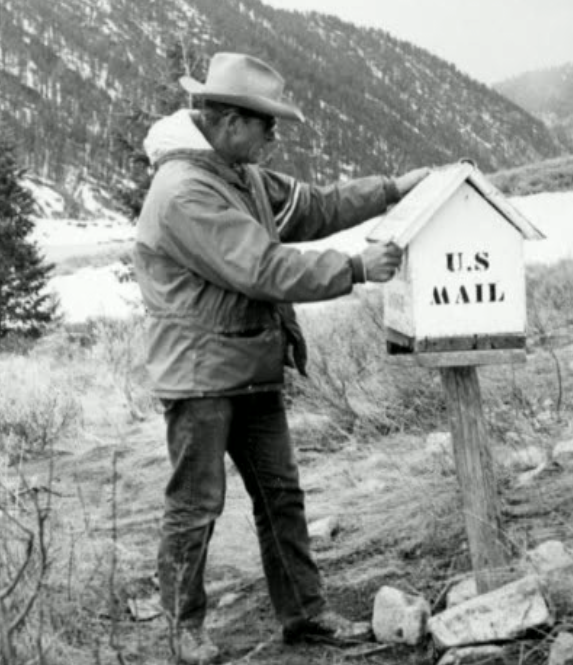 He was responsible for training numerous ski instructors and served on the board of directors of the Professional Ski Instructors of America-Intermountain. 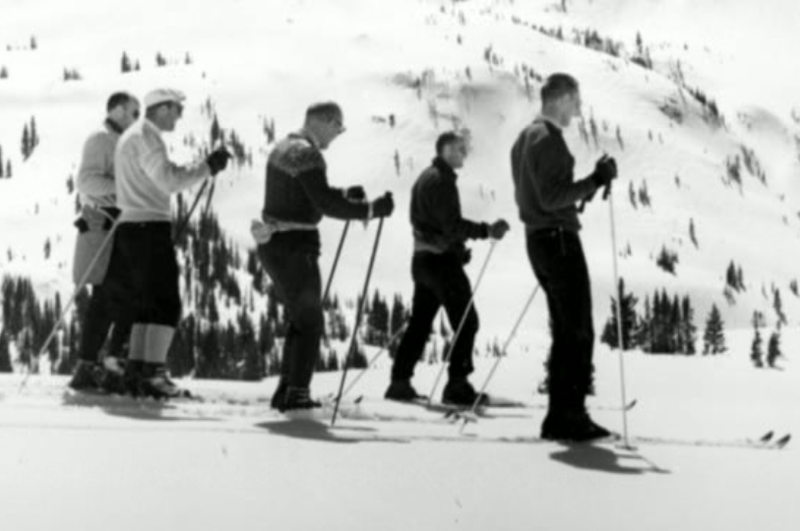 In 1954 K started the Salt Lake County Ski School for school children and in 1956 he pioneered the Deseret News Free Ski School, the largest in the nation, both held in Brighton. He coached the Westminster Ski Team in 1970 and set many challenging race courses for local racers during the 50’s and 60’s. 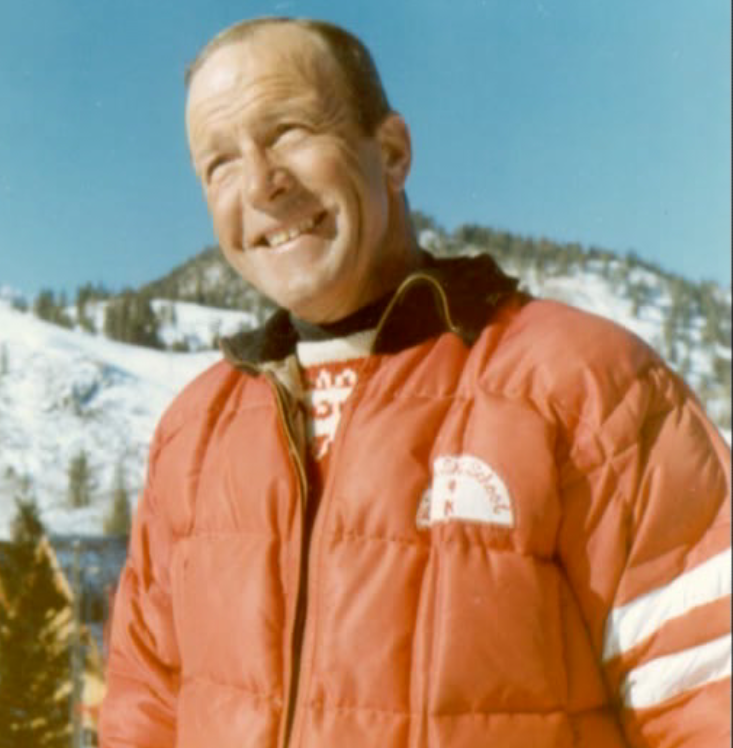 K retired in 1972 and was inducted into the PSIA-Intermountain Hall of Fame in 1989. He died July 21, 2001.